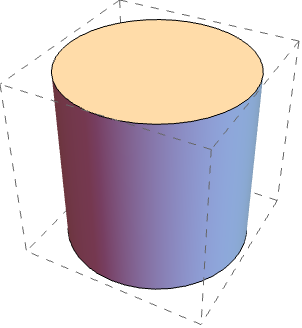 is an option for three-dimensional graphics functions that specifies how the bounding box should be rendered. BoxStyle can be set to a list of graphics directives such as Dashing, Thickness, GrayLevel, and RGBColor. The default style of the bounding box is specified by the option DefaultBoxStyle.